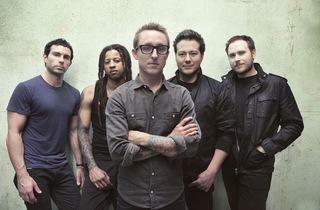 Yellowcard, Less Than Jake, Chunk No ! Captain Chunk ! 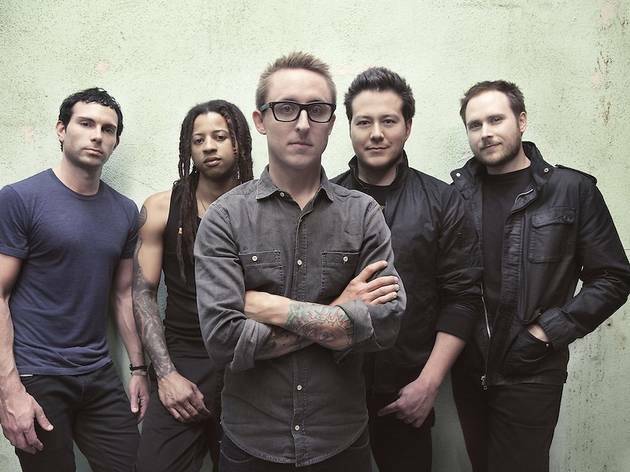 Transport yourself back to 2000 with a night of American pop-punk from Yellowcard and Less Than Jake. The two Stateside bands will be joined in Paris by French band 'Chunk! No, Captain Chunk!' who create catchy 'easy core' tunes to bop to.